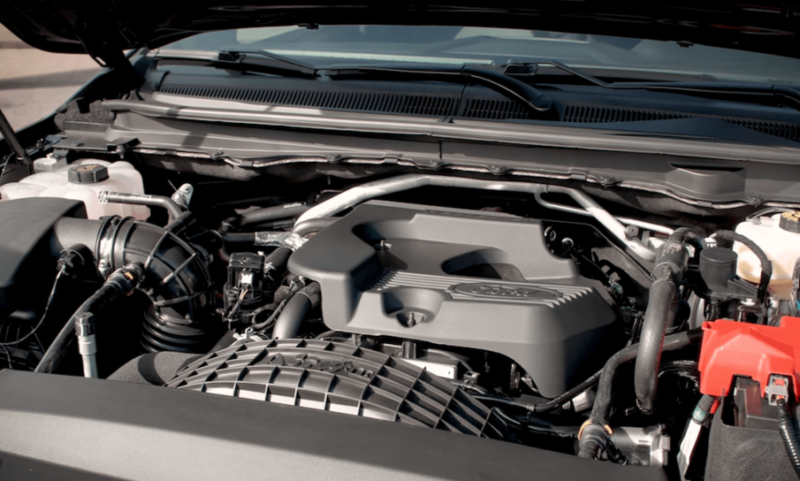 If you’re looking for the latest service and repair information for the 2019 Ford Ranger, you’ve come to the right place. In case you didn’t know, Technical Service Bulletins (TSBs) are recommended steps and procedures for repairing vehicles. A TSB is issued by an automaker when there is a growing trend with unanticipated problems, but does not warrant a recall. 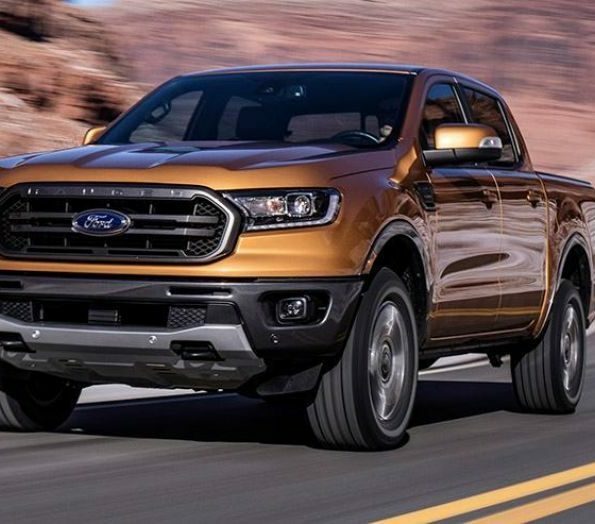 As to be expected particularly of a new vehicle launch, the new Ranger has seen its share of known or suspected issues and Ford has acknowledged some issues in TSBs issued to dealerships. 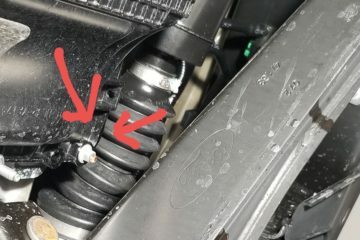 Keep checking back as we update this list of TSBs for the 2019 Ranger in our forums.